Carly is an accomplished marketing professional. Over her 13-year career, she has focused on helping engineers and architects effectively integrate marketing and business development activities and initiatives. With strategic perspective on the design and construction industry, she adeptly handles the many facets of marketing professional services. Carly applies her public relations knowledge to create and communicate compelling stories that help clients understand “why MFA?”. She enjoys learning about our clients’ challenges and opportunities, so that we can build long-term relationships and generate client-oriented solutions. 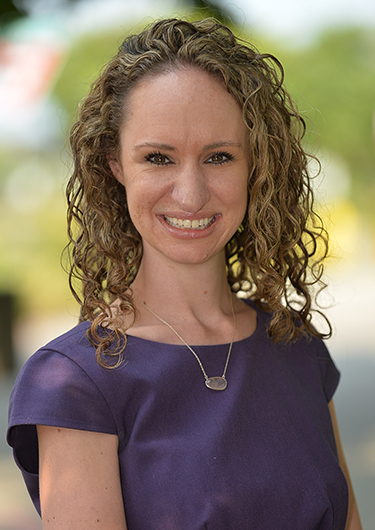 Carly’s leadership roles include eight years on the Board of Directors for the Seattle chapter of the Society for Marketing Professional Services, including serving as chapter president.